Getting Close without getting lost in a committed relationship? 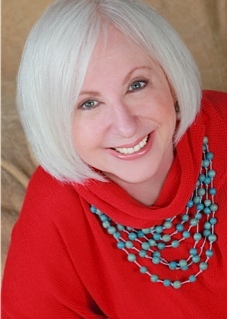 I have invited Mara Fisher of http://www.BridgeofLife.com from the US to guest blog on my blog for your pleasure: below is a blog piece…Mara is a very experienced and wise therapist..
Getting close without getting lost while in a committed relationship? Ever wonder how to know if you are being intrusive? It is much easier to get when someone else is being intrusive. Sometimes that can be confusing as well. When we are in a committed relationship our confusion with boundaries becomes most evident. It can be quite confusing. Is it okay if I tell my partner what I think? Will I be invading their space? How come I get upset when my partner tells me what he/she thinks? If I want something done a certain way am I invading my partners boundaries. These questions can go on and on. Understanding our own boundaries is quite complex and worth the effort. I have noticed that all working relationships have some degree of haze surrounding the boundaries of the persons within it. Relationships are alive and the people in them often overlap in order to achieve comfortable levels of intimacy. Relationships take on a life of their own separate and apart from the I or the you.